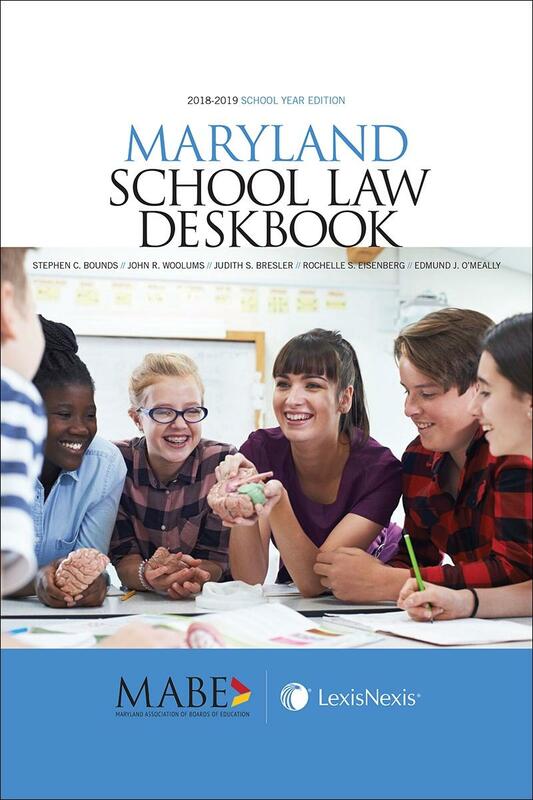 Current and authoritative information on legal issues facing Maryland schools within the context of state and federal education law. 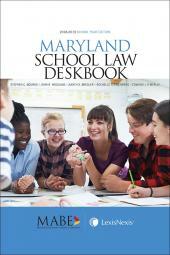 Maryland School Law Deskbook is a concise and accessible guide written by experienced education law attorneys, and published in cooperation with the Maryland Association of Boards of Education (MABE). 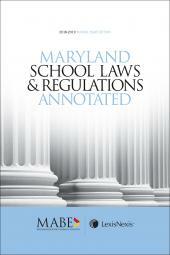 It offers current and authoritative information on legal issues facing schools within the context of state and federal education law. 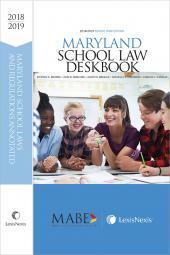 This is the essential desk reference for school administrators, school board members, superintendents, education professionals, and attorneys.